January 2018 - Perry Hood Properties, Inc. 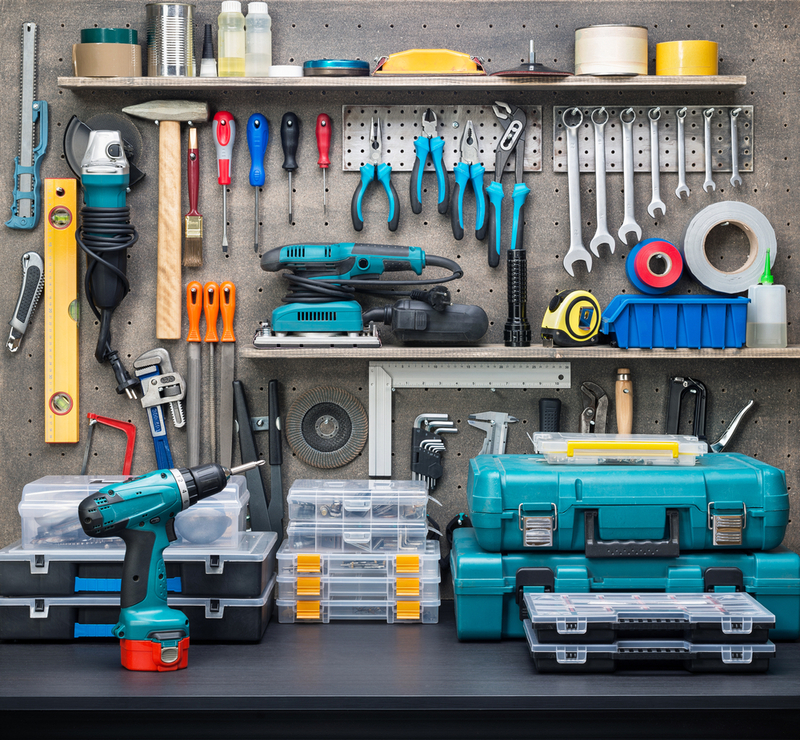 Most homeowners know to keep a hammer, tape measurer, and screwdriver set in the garage, but there a few surprisingly useful tools homeowners may not know to look for. These five tools can save you tons of time and money when doing home improvement projects and most of them don’t cost more than a few bucks. Zip Ties: You know those really annoying things that strap down kids’ toys to the cardboard box? Well they’re called zip ties, and they’re amazing. You can find them in multiple lengths in the electrical supply aisle of your local hardware store, and use them for all sorts of projects. They’re great for taming a mess of cables and cords behind a TV or quickly repairing a broken weld on some lawn furniture. Multi-tool: No self-respecting handyman would be caught dead without a multi-tool in their pocket. They might be small, but they sure can pack a punch. Standard multi-tools have a knife blade, pliers, and screwdriver set, but some come with even more features. These are ideal for quickly making impromptu repairs around the house without having to grab the full toolbox. Stud Finder: One of the greatest inventions for home improvement has to be the stud finder. Instead of knocking on the wall hoping to hear the stud, you can now use technology to instantly find a stud and hang your TV with confidence. Putty Knife: The humble putty knife has been around for decades thanks to its multiple uses. You can scrape a sticky mess off the floor, apply new spackle to drywall, and much much more. Shop-Vac: You probably already have a vacuum for your carpets and rugs, but what about messes that happen in the garage or car? And what if the mess is liquid? With a shop-vac, you can easily handle problems like these. A wet/dry shop vacuum is a solid investment for any homeowner with messes to clean up, and they can go for as little as $20. Experience is often the best teacher and buying a home is no different. The first year you’re in your first home, you’re likely to encounter a litany of different scams trying to prey on your inexperience. 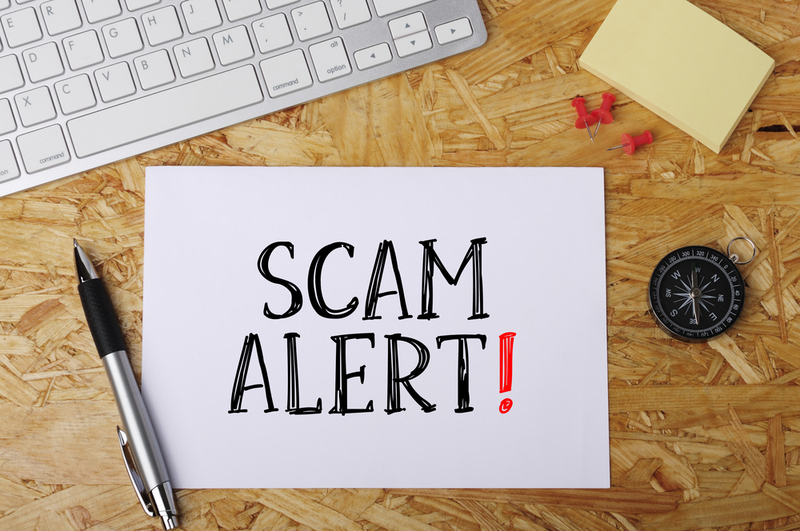 Knowing what these scams look like before they show up in your mailbox or inbox can save you from losing lots of money. One scam growing in popularity is for hackers to steal information from title companies and send out emails to soon-to-be home buyers with instructions on where to wire their down payment. This can cost a new home buyer the shot at their dream home by robbing them of the down payment they’ve worked so hard to save. It’s best to do these wire transfers in person at your bank to avoid scams like this. One of the most common homeowner scams will probably show up in your mailbox the first week you own the home. Buying a home in the state of Oklahoma will automatically generate a new property deed that is stored as a public record in the county record’s office. Scammers will track down these new records and send you a very official looking letter in the mail claiming you need to send in $60 to get the deed to your house. However, the county will send you the deed for free if you just wait a few weeks. Living in Oklahoma, you’re likely to get at least one good hail storm every year. These storms bring sleazy roofers out of the woodwork trying to convince you that your roof is totaled and needs to be replaced. If one of these roofers comes around knocking on your door, always get a second opinion. Talk with your home insurance company to get a list of preferred vendors so you know you can trust what they’re telling you. The Winter Olympics are just around the corner and that’s the perfect excuse to finally get that home theater you’ve always wanted. The only question is, how do you pull it off? Like any other major home improvement project, there are several key decisions that need to be made. Here are a few suggestions you can use to pick your screen type, seating, and sound. 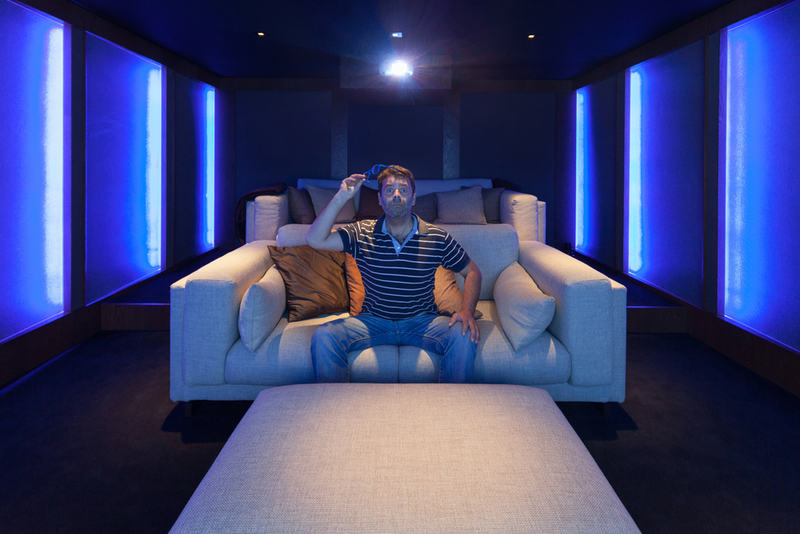 One of the most important features of a home theater is the screen. After all, it’s what everyone will be staring at when they’re enjoying the new space. When picking the screen, you’ll need to decide if you want a traditional TV screen or if you want a projector. Going with a projector means you can get a much bigger picture without having to spend extra money, but it also means you’ll have to keep the lights off and inevitably yell “down in front” from time to time. A TV screen gives you a better picture in well-lit situations, but it will limit you on the size of the screen. Lots of people opt for the classic recliners for their home theater. This is a great way to make sure everyone has the most comfortable seat in the house, but it limits you to the number of people you can seat based on how many recliners there are. Going for couches gives you more versatility in how many people you can cram in the room. If you want a full-blown movie theater experience, there’s no substitute for a surround sound system. However, pairing a high-end sound bar with a subwoofer can be a great alternative if you’re looking to save some money. The technology in the newer sound bars is pretty impressive and if you’re working with a smaller room, you often can’t tell the difference between surround sound and a sound bar. No one likes having a cold draft blowing through the house. You want your home to be a cozy oasis you can use to get away from the bitter winter winds. 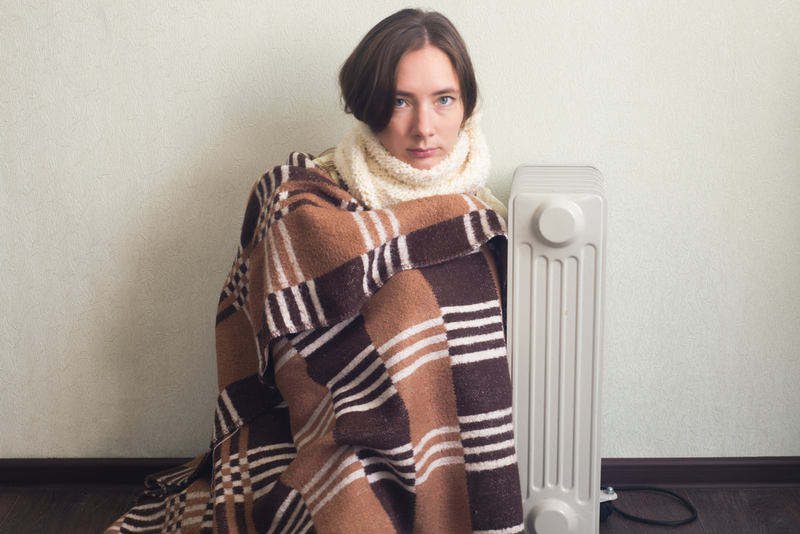 Hauling a blanket or space heater around with you can serve as a quick fix, but if you really want to solve the problem you need to follow the suggestions below. Possibly one of the biggest drains on warmth in a home is your windows. Old windows aren’t made the same way new windows are made today. A single pane window can’t block out the cold like a new double pane window can. If you’re dealing with winter drafts in your home, check your windows first. Another common way the warm air sneaks out and the cold air sneaks in is right under your exterior doors. If there’s daylight between the bottom of the door and the floor, you’re practically inviting the shivers into your home. Buying some new weather stripping for a few bucks at your local hardware store can make a world of difference in the fight for warmth. All you need to install weather stripping is a sturdy pair of scissors, a hammer and a handful of tack nails. Remember in elementary school science class when you learned that heat rises? Well this scientific principle is still in effect and it’s your opportunity to trap the heat in your home. Adding new insulation with a high R-value in your attic will block the heat as it tries to escape via ascension. Doing the same for your crawlspace (if you have one) is also a good idea. As a general rule of thumb, older homes are just more drafty than new construction homes. Buying a Tulsa new construction home from Perry Hood Properties is your chance to get rid of the drafts once and for all. We use high-quality insulation and windows to make sure your home is cozy and comfortable.